Try it first. The best way to learn about us is to take a FREE CLASS. Just call us at 310-558-8400 or request information by Contacting Us here. Our Free Trial Class is available to anyone who lives within a 15 mile radius of our facility. Our full Membership prices range from $99 to $289 depending on the program and your commitment level. WE DON’T COMPETE ON PRICE. WE COMPETE ON QUALITY. We offer the highest caliber CrossFit training available with a fantastic community. 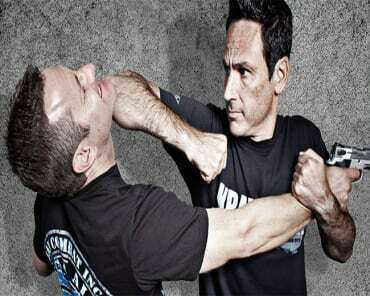 Our Krav Maga program is run by some of the most renowned instructors in the world and will get you in great shape while you learn authentic Israeli self-defense. 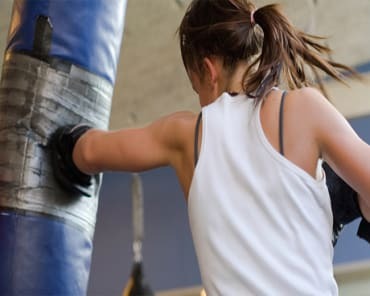 Our StrikeFit® program teaches you real striking in a class that includes intense cardio and bodyweight exercises. You can sign up for a FREE CLASS or see below to purchase one of our Trial Memberships, Book of Classes, or Full Membership. We offer a 10% discount for military, first responders, and students. Please call for more info. Rates vary based on your needs. We will customize your Membership to give you the best results!